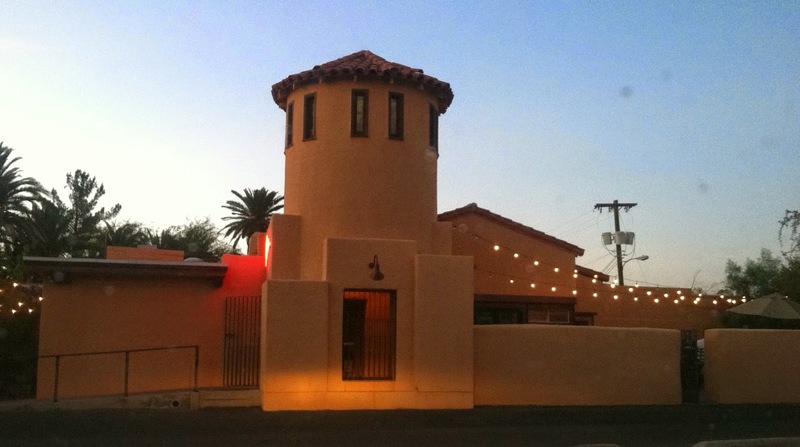 Tucson Daily Photo ~: Night and Day - where am I? OK, gang.... time for another "Where is this?" in Tucson! As frequent visitors to the site know, the first person to correctly identify the location wins a FABULOUS "Monday already?" t-shirt or mousepad. Start your engines and good luck! 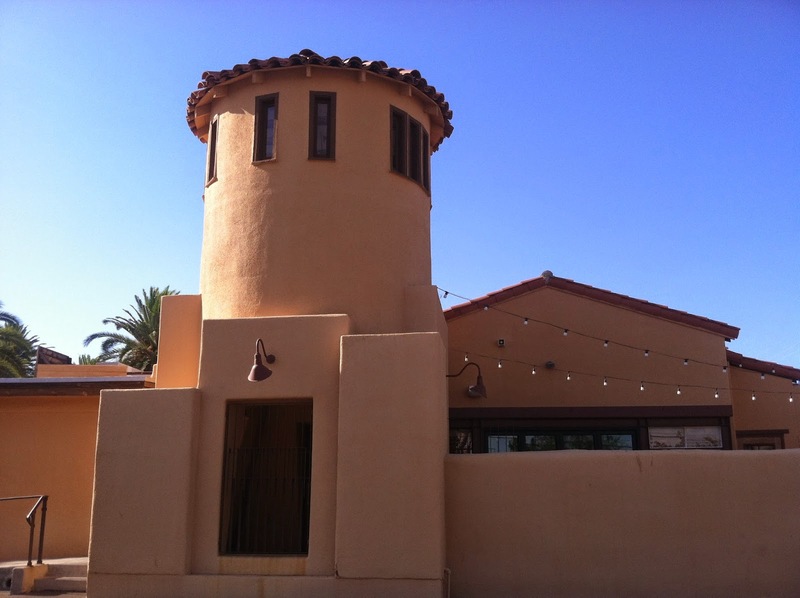 The 'other side' of OLD PUEBLO GRILL? I'm not so sure, tho. Roseann - You got it! Congratulations!